Pitch, also called setback, is a trick-taking card game for two to seven players who vie for the four points available in each hand of play. Knowing when and how much to bid can help you succeed in a pitch game. The player who wins the bid selects the trump suit and leads the first trick. 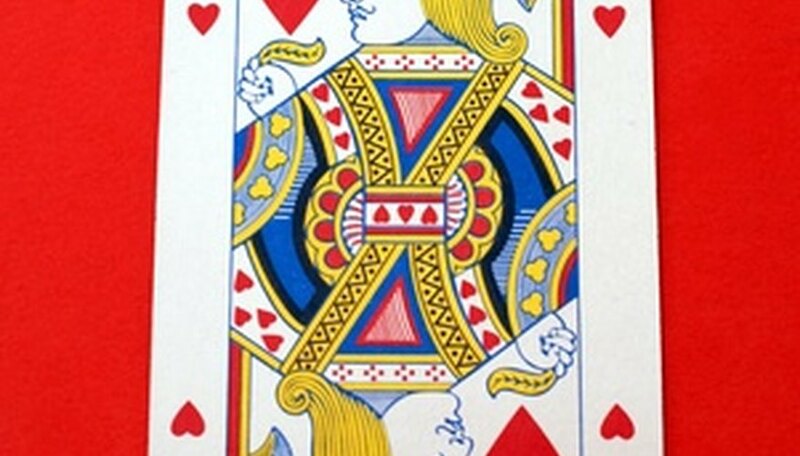 If your hand contains several high cards, high and low cards of the same suit or four or five cards of the same suit, you can confidently bid two or three points. If you overbid, your bid number of points will be deducted from your score, potentially putting you in the hole. By passing when you have a mediocre hand, you guarantee that any points you earn will be added to your score. You also might force a player with a weak hand to accept the bid. You can win the game automatically by making a pitch bid--bidding and earning four points in a single hand--provided you do not have any negative points. Since one of the points is provided by the jack of the trump suit, you should only bid four points if you are holding a jack.